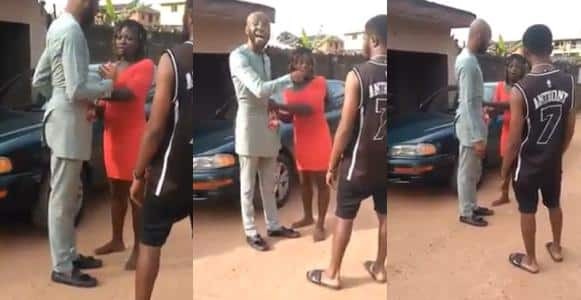 A man has been embarrassed after a prostitute refused to let go of his dress because he refused to pay their agreed sum. The sad incident took place in Awka, Anambra state capital. According to the woman, the man agreed to pay N5,000 for services rendered, only for him to backtrack after they had enjoyed themselves.